While the Cleveland Cavaliers are celebrating their championship, the NBA Finals provided something for many others to celebrate: free tacos. 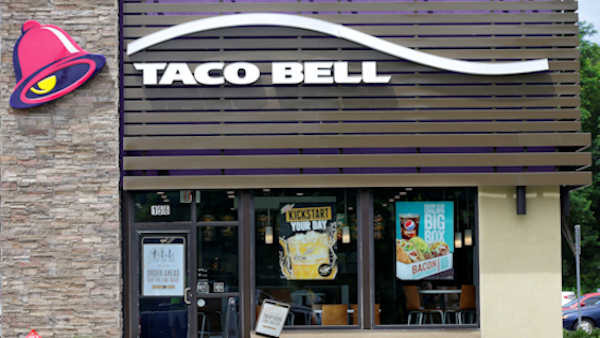 On Tuesday, Taco Bell is making good on an NBA Finals promotion, providing one free taco person, from 2 p.m. to 6 p.m., while supplies last. At the start of the Finals, Taco Bell announced its "Steal A Game, Steal A Taco" promotion, in which customers won a free Doritos Locos taco if the home team loses a game. The promo stated that if the home team lost during the first three games, the taco promotion would kick in on June 15. If the home team lost during any of the four final games, free tacos were slated for June 21. The promotion was already triggered on June 10 when the Warriors beat the Cavs on their home turf at Cleveland's Q Arena. As it turned out, the Cavaliers also won twice on the road during the series, in Games 5 and 7.